Attendees + Exhibitors will come together to learn directly from Leaders and Industry Experts within the Beauty Industry. We will cover topics like Retail 101, Investment, Advertising, Ecommerce and the list goes on. Shop and Discover our curated list of the best beauty and wellness brands created for POC. Grab your tribe and get tickets for an incredible day of all things #blackgirlmagic! 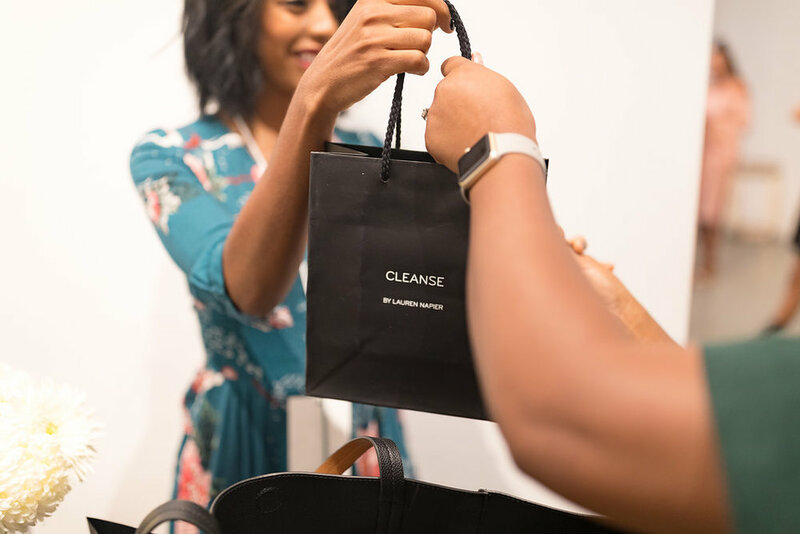 From discovering the latest in indie beauty, getting tips from brand founders, to meeting your favorite influencer(s)- we have a full day of shopping, connecting, networking and live demos in store! Wait! There's more to come. This years full list of Panelists and Exhibitors to be announced soon. Stay tuned.